The new vat room has been designed to suit the patchwork of parcels and to be as flexible as possible when the harvest is brought in. As at Mouton, the grapes are entirely hand-picked in 12-kilo open baskets. The decision when to pick depends entirely on the ripeness of the grapes, verified by successive tastings. That allows for extremely precise zoning and may entail up to three passes in a single parcel. After hand-sorting, the grapes are transferred to the vats in mobile bins. 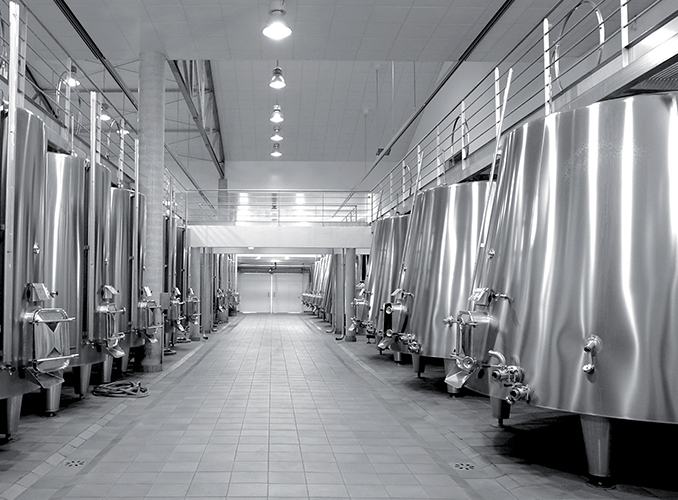 In the 40-vat winery, gravity feeding reduces the need for handling and pumping: this makes it easier to keep the grapes intact, thus retaining all their aroma and flavour. In the vat room of Château Clerc Milon. 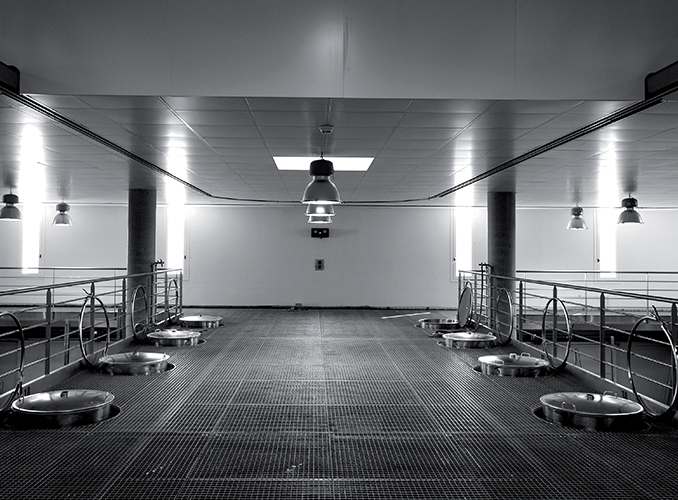 The new vat room has been designed to suit the patchwork of parcels and to be as flexible as possible when the harvest is brought in.